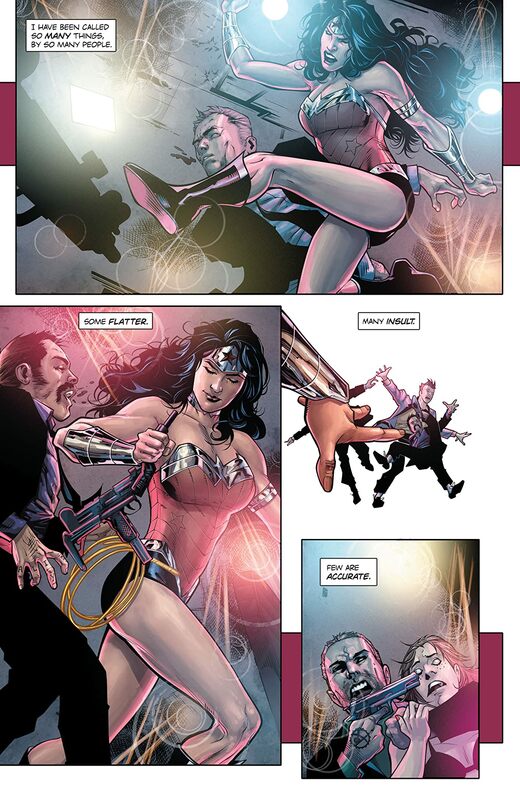 Find out in WONDER WOMAN VOL. 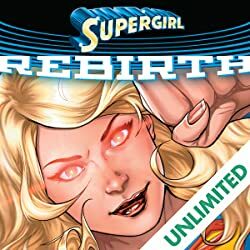 1: THE LIES-exploding from the blockbuster DC Rebirth event! 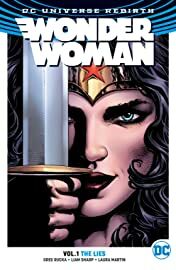 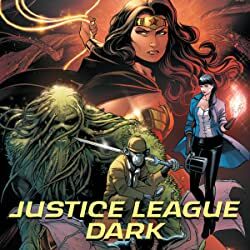 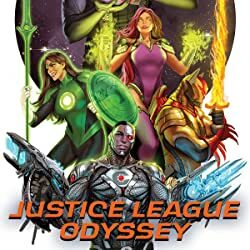 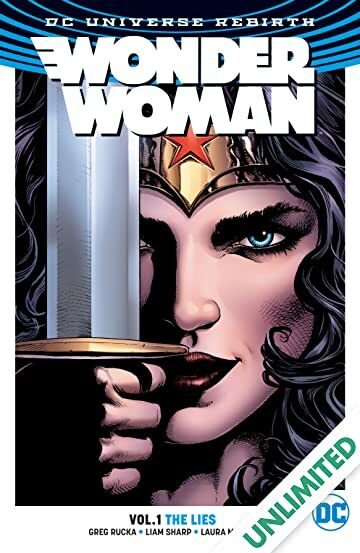 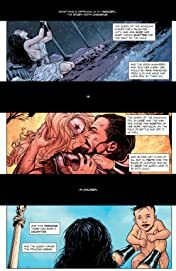 Legendary Wonder Woman writer Greg Rucka (BATWOMAN: ELEGY) makes his triumphant return to the character for the first time in years and joins renowned fantasy artist Liam Sharp (2000 AD) for one of the most momentous stories in Diana’s history! 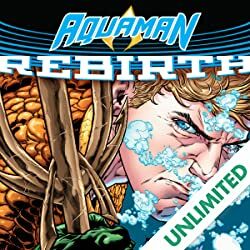 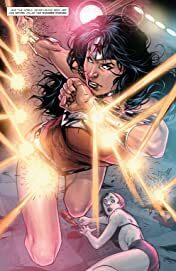 Collects WONDER WOMAN #1, #3, #5, #7, #9, #11 and the WONDER WOMAN: REBIRTH one-shot.